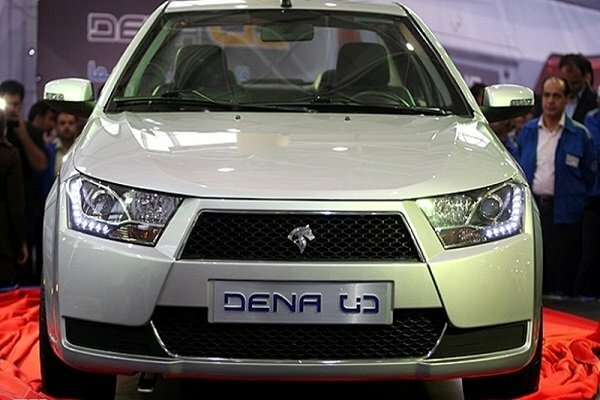 Leading Iranian car manufacturer, Iran Khodro (IKCO) has received licenses from the GCC Standardization organization (GSO) to enter the Omani automotive market with two of its models “Dena” and Runna”. This was revealed by Iran’s commercial attache to Oman, Abbas Abdolkhani. This achievement makes Iran Khodro the first Iranian auto maker to get the GSO license. The two models received the licenses after successfully passing tests in which their dynamics and frontal crash stiffness where rigorously tested. Oman is one of Iran’s main export destinations and iranked 10th when it comes to overseas exports. In the first eight months of the Iranian year alone, Iran exported USD 368 million worth of goods to Oman. Its products have been welcomed in countries such as Russia, Belarus, Syria, Turkey, Iraq and Lebanon. The company’s subsidiary, Iran Khodro Diesel (IKD), specializes in the production of diesel vehicles. One main advantage offered by the vehicles that IKCO makes is that they are designed to tolerate extreme climatic conditions and hence are highly suitable for use in the Gulf region.